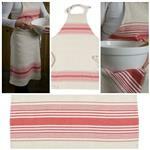 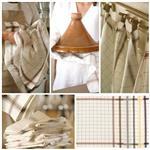 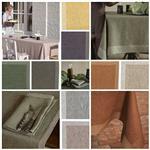 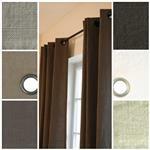 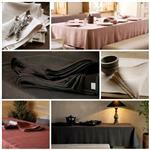 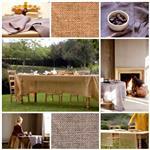 Shop by Brand : "LIBECO HOME"
Libeco Home Linens makes very fine pure 100% linen products. 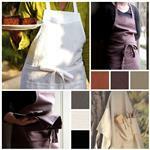 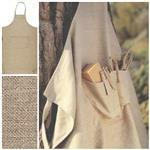 Linen is grown naturally and safely without chemicals or pesticides. 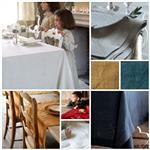 Linen is resistant to bacteria, fungus, noise, dust mites, and even radiation.